When you learn to read Tarot, the best place to start is by learning the Tarot card meanings. 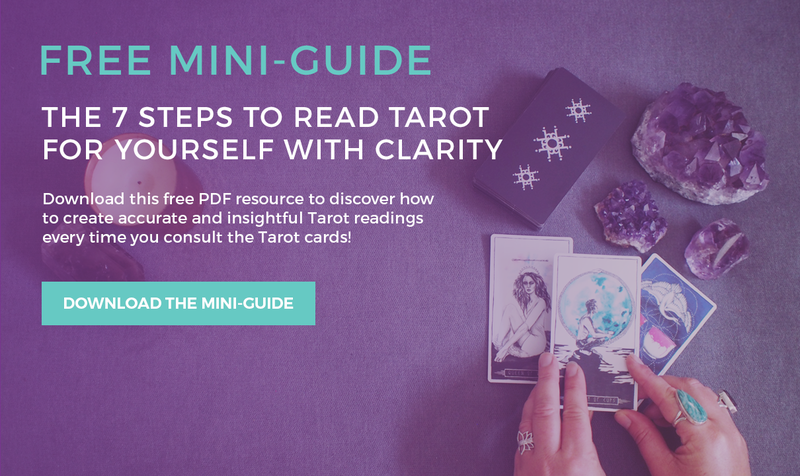 Discover what each Tarot card means, including the keywords, symbolism, and stories in the cards. These are my personal Tarot card meanings that I use every day in my Tarot readings – and now you can use them too! Let these Tarot card meanings be your guide, not your gospel. There are no ‘right’ or ‘wrong’ meanings of the Tarot cards. 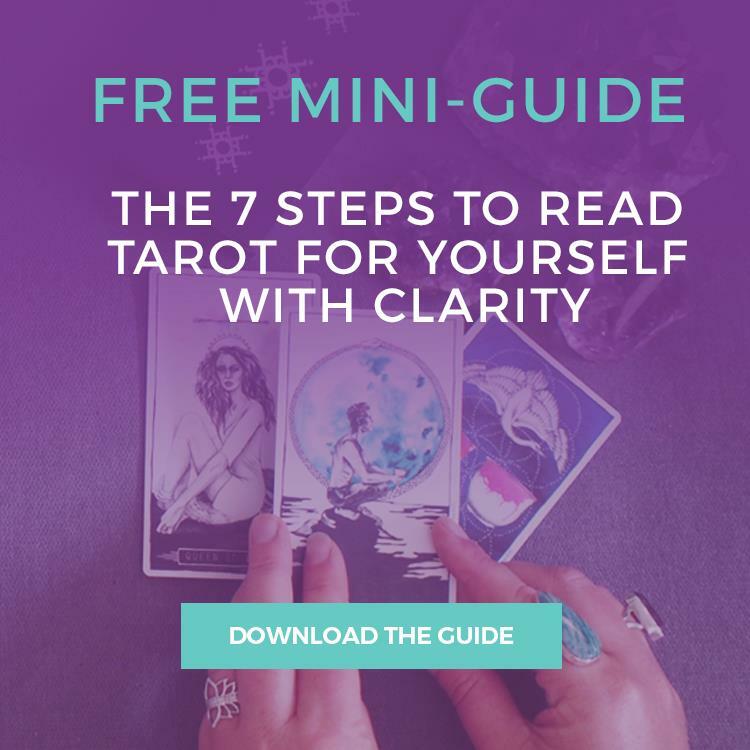 Sure, there are traditional interpretations of what the Tarot cards mean, but I encourage you to trust your intuition and go with the meanings that feel right for you. The Tarot is a deck of 78 cards, each with its own imagery, symbolism and story. The 22 Major Arcana cards represent life’s karmic and spiritual lessons. They represent a path to spiritual self-awareness and depict the various stages we encounter as we search for greater meaning and understanding. In this way, the Major Arcana cards hold deeply meaningful lessons on a soul level. The 56 Minor Arcana cards reflect the trials and tribulations that we experience on a daily basis. These Tarot cards highlight the more practical aspects of life and can refer to current issues that have a temporary or minor influence. Within the Minor Arcana cards, there are 16 Tarot Court Cards each representing 16 different personality characteristics we may choose to express at any given time. There are also the 40 numbered cards organised into 4 Suits – Cups, Pentacles, Swords and Wands – each with 10 cards, representing various situations that we encounter day-to-day.